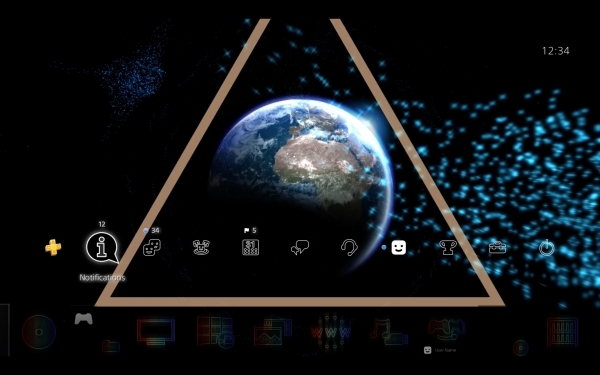 Enhance Games-developed Tetris launches November 9. 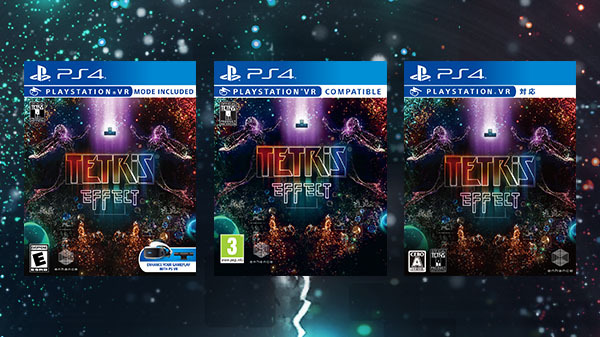 Tetris Effect will be released both physically and digitally in all major markets (Americas, Europe, Japan, and Asia) when it launches for PlayStation 4 on November 9 courtesy of publisher Sony Interactive Entertainment, developer Enhance Games announced. 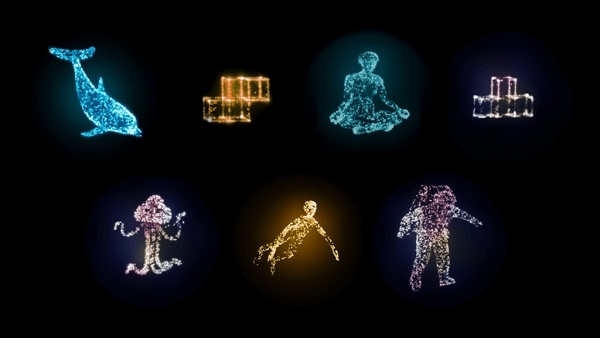 Both physical and digital pre-orders will include a code to download seven different PlayStation Network avatars, all based on real in-game avatars you can earn in Tetris Effect by completing various challenges. 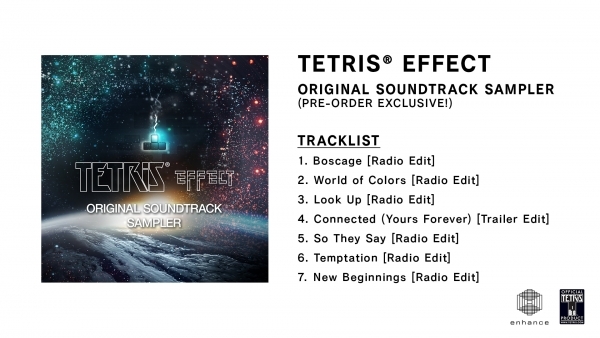 Both physical and digital pre-orders will include a code to download a custom Tetris Effect PlayStation 4 dynamic theme that also features the oft-requested Connected (Yours Forever) song from the games debut trailer, as well as a beautiful re-creation of the initial The Deep stage from the Tetris Effect game. 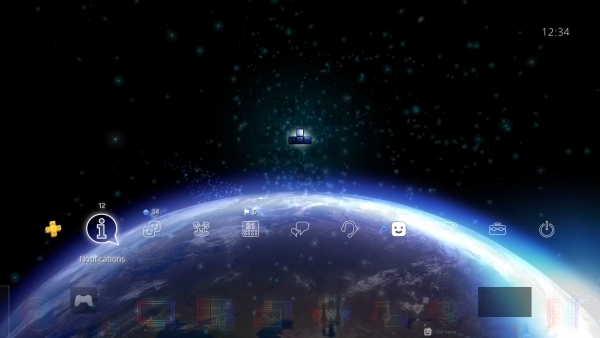 Enhance Games teased that it will share more information on the game at the end of October, including details on a public weekend trial demo.